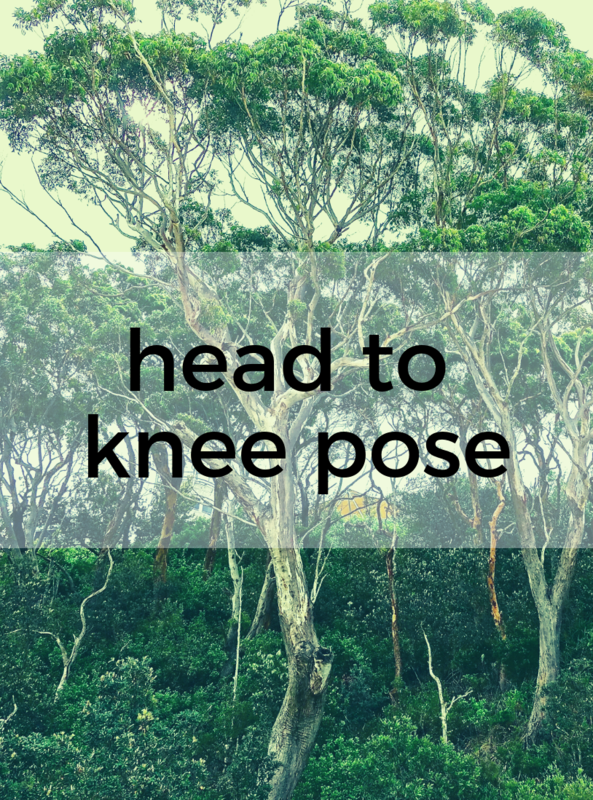 1) From Staff pose – Dandasana, bend your knee and bring the sole of the left foot to your inner-right thigh. 2) Square your torso over the extended right leg, and begin to forward bend over that leg. 3) Keep the right foot flexed while pressing the back of the right thigh down toward the floor. 4) In order to not collapse your back, keep the heart center lifted as long as possible as you come forward. When you reach your limit, bring the heart and head down toward the extended leg. 5) On each inhale, extend the spine long, and on each exhale, deepen the forward bend. 6) You may hold on to the extended leg or place the hands on the floor wherever they reach. 7) Repeat the pose on the other side. You may sit up on a blanket if the hips are tight. If you like, place a strap around the extended foot. Hold an end of the strap in each hand as you forward bend. Clasp your hands under the sole of the extended foot. Try the pose with the bent leg in a Half- lotus position.